I wish Macs and Windows had a way to attach notes to files, instead of relying on the filename alone. Naming files is a bit of an art. You create a file on Monday and give it a name. By Tuesday, you've changed it a few times, and potentially created a second or even third version with slightly different names. A week later, you look for the file, but you can't figure out which one you want, because your filenames simply aren't enough to distinguish them. What I'de love to see is an additional note area that's linked to each file, something like a Sticky Note that you can use to give each file a detailed description. 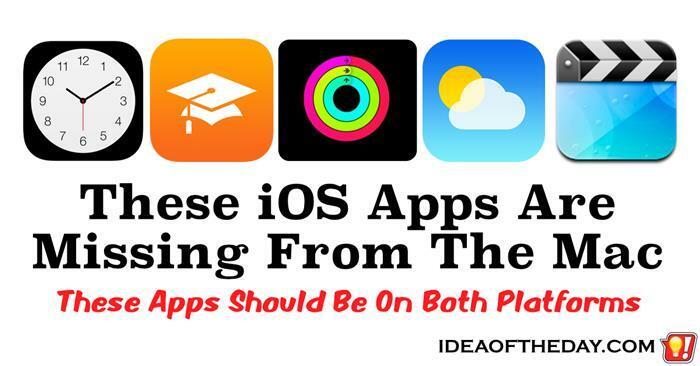 Is Apple at the Cutting Edge? The trouble with buying a new Mac is it might be old, before you even take it home. One of the great things about Apple is they tend to be at the cutting edge of just about every new technology, which often leads to a longer shelf life. I've got 5 Macs right now, including a 17 inch 2011 MacBook Pro, which still outperforms just about any Windows laptop sold in stores. That said, having a long shelf life is only possible if you get your Mac at the start of a new "product cycle", which is the time between the launch of a new product, and it's subsequent replacement with a newer model. Apple spent a lot of time on their new MacBook Pro TouchBar, but they're still overlooking their other keyboard choices. Apple makes exactly two keyboards. One is wired, the other is wireless. 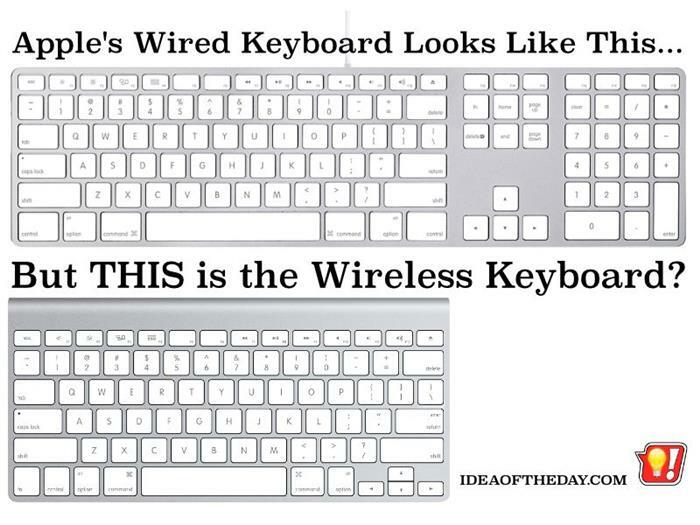 Clearly the Wired Keyboard is a much better keyboard. Why is that? Apple's Wired USB Keyboard is a full sized keyboard with larger, more distinct arrow keys, a traditional numeric keypad on the side, and dedicated keys for home, end, page up, page down, etc. The Bluetooth Wireless Keyboard, is nearly 6 inches shorter, has poor arrow and navigation keys, and no number pad. This is the keyboard that comes standard in just about every Mac, except the MacBook. I can't understand why Apple doesn't have third option, a full-sized, Bluetooth wireless keyboard. I love the Touch Bar on Apple's new MacBook Pro, but I have one problem. 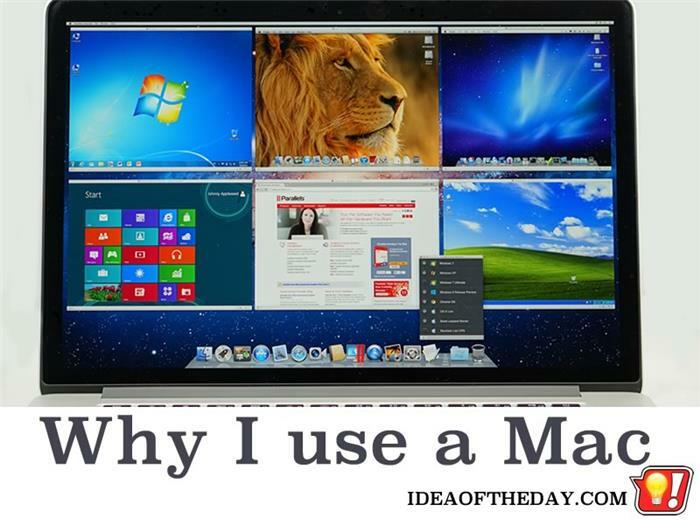 I have a desktop Mac. When I first saw the new MacBook Pro with the integrated Touch Bar, I immediately wanted... the Touch Bar. I've already got about a half dozen Macs, so while I don't need to replace any of them right now, I'd love to start using the Touch Bar. Unfortunately, Apple doesn't make a standalone version of the Touch Bar Keyboard. I realize Apple wants to give people a reason to upgrade to a new MacBook, but many of us have a pretty good one already, so all we need to get this new technology off the ground is an external, Bluetooth version of the keyboard. I LOVE my Mac... but I'd love it even more with a Touch Screen! Touchscreen devices have been around for decades, but somehow Apple has never released a Mac with a touch screen, which is strange, because it seems as if the majority of computers and tablets on the market today have a touchscreen interface. This is especially strange because Apple is normally one of the first companies to pioneer groundbreaking technologies. When the original iPhone came out, it was the multi-touch display that set it apart from other devices, yet nearly a decade later, they still haven't brought that same technology to the Mac. Don't you hate it when a file unzips when you double click it? What if you only wanted to see what was in it? Zip files are a great way to store a lot of information in one little file. A single 1 GB Zip file could contain thousands of little files adding up to as much as 10 GB or more, depending on the types of files store inside. The problem is that whenever you open a Zip file on the Mac, it automatically unzips the whole thing and stores all the files in a folder with the same name as the Zip file. While that may sound convenient, it's a real pain in the neck if all you wanted to do was see what was in it. I can't understand why there is a debate about which is better... Mac or Windows PC? 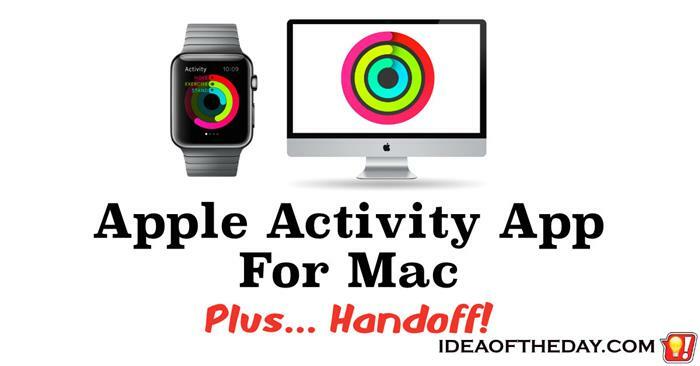 The Mac is clearly better, and I can prove it. Some people insist that Windows is better than a Mac. Really? There's no debate. Mac vs PC? Mac wins every time. In today's Vlog, I talk about why the Apple Mac is DEFINITELY Better than a Windows PC. To me, the Mac is clearly a better choice for one simple reason. With a PC, you can only run Windows Programs. 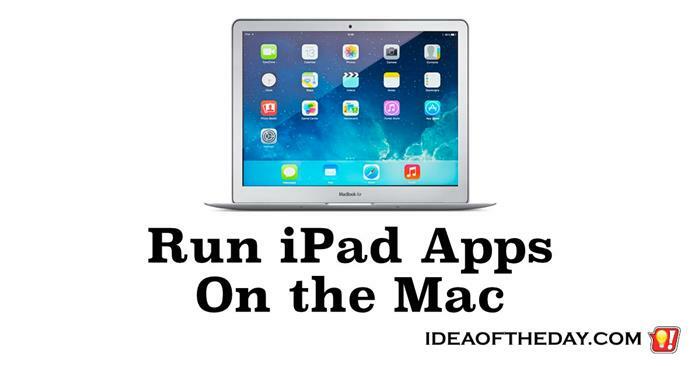 With a Mac, you can run Windows Program... AND Mac Programs. I can go on and on about how fast my Mac is, how much better OS X is, or how rarely you see viruses on the Mac, or how well it integrates with my iPhone and iPad, etc... etc... but the bottom line is that a Mac can run every Mac program... and every Windows program. 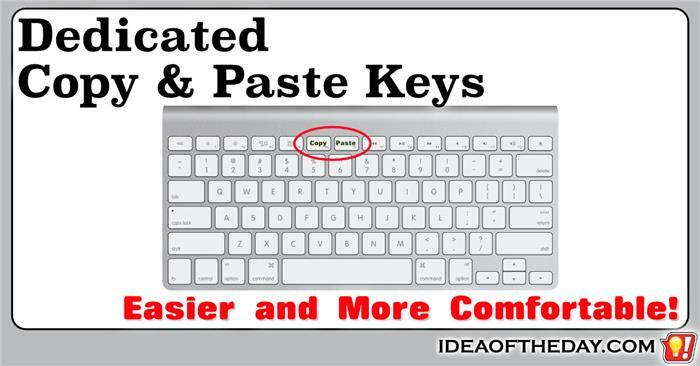 I hate using Control-C and Control-V to copy and paste. One of the most innovative features of the original 1984 Apple Macintosh was the idea of a virtual "Clipboard", that allows people to cut, copy and paste things from place to place. It was a simple idea. Once you cut or copied something to your Clipboard, you could paste it someplace else. The trouble is Apple used an uncomfortable and often neglected keyboard combination instead of a dedicated key. Although you can use the right mouse button to cut, copy, and paste, it's slower and more tedious when you need to copy or paste things like cells in a spreadsheet, where your hands tend to be on the keyboard arrow keys most of the time. Sometimes it's way too loud! You're on your way home, and your favorite song comes on. If you're like me, you're going to crank up the volume as much as possible and maybe even sing along. Heck, it's your favorite song, make it as loud as you can and enjoy it. When you get home, you shut the car and head inside. The next day, you start the car and your radio is still at the same maximum volume it was the night before, except this time, it catches you off guard and scares the heck out of you. This time, it's not playing your favorite song and you can't believe you had the volume that loud the night before. Almost everything you do on your computer is saved in a single User Folder stored on your boot drive. 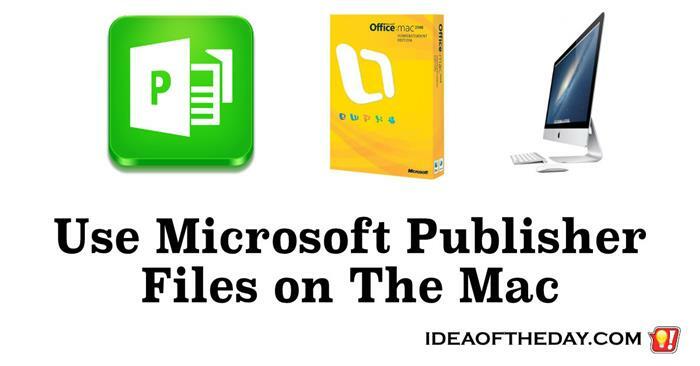 Since all your files and settings are stored in one place, Microsoft and Apple should give you a simple way to move your User Folder to an external drive so you can take it with you. 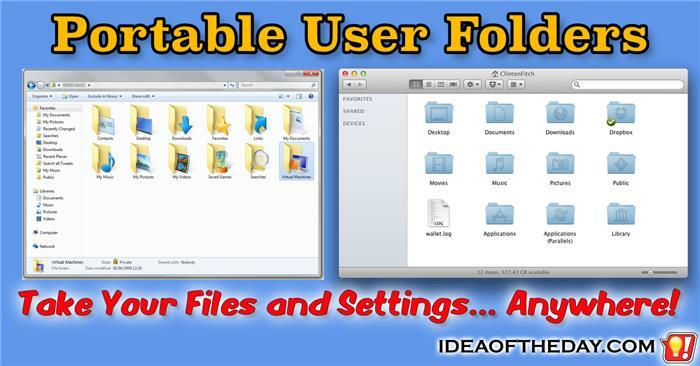 The folder doesn't have to be permanently portable, but there should be a quick way to make it portable, then take it with you to another computer. Close All Programs at Once. 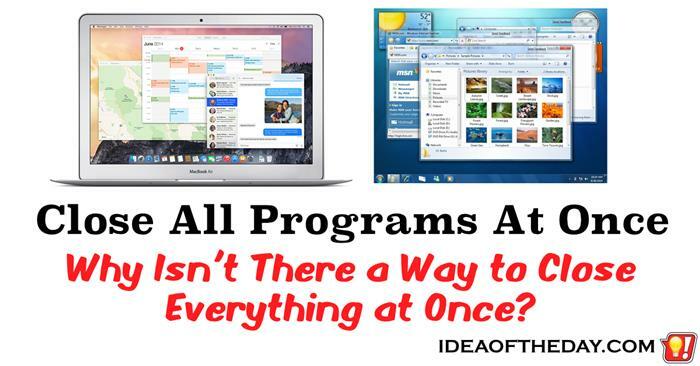 Why isn't there a quick way to close all programs at once? Some programs like Microsoft Excel have an option that lets you close all spreadsheets at once. When you've got a dozen or more files open at the same time, that's a real time saver. It makes you wonder why they don't have a similar option built into Windows and OS X on the Mac that lets you do the same thing with open programs. When you shutdown your computer, it closes all your open programs. Why can't they create an option to close all open programs, without shutting down? In fact, it would be great to not only shut all open programs at once, but also all unnecessary background programs too, which is good for those times when you need some extra speed. I love using Tags on the Mac. I think there should be an easy way to search for multiple tags at once. Sometimes finding a file can take a long time, even when you take the time to tag all your files. 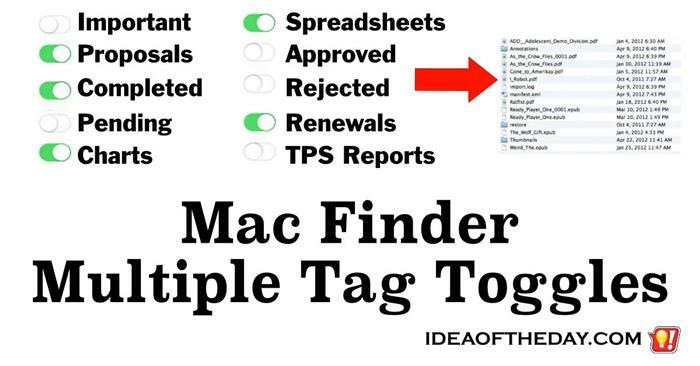 By adding a series of Toggles or Checkboxes next to your tag list in Finder could make finding just the right file drastically easier, and faster. Let's say you're looking for a spreadsheet with a chart that you used in a proposal for a renewal you completed a while back. If you took the time to tag your documents or folders, you could search for the Proposals Tag, but maybe you have hundreds of those, including some that were just drafts... if you decided to search for Spreadsheets, good luck, you've got thousands of those. 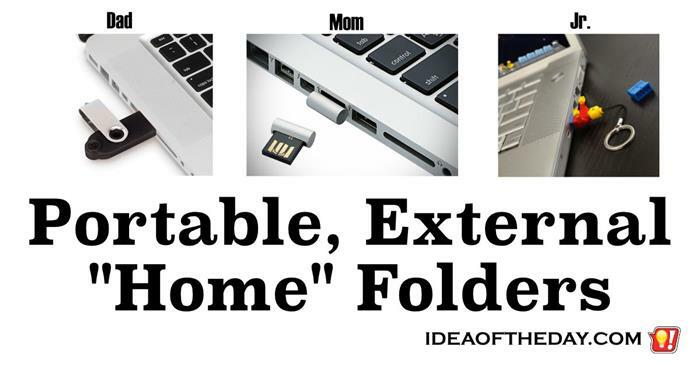 If you have more than one computer, or share your computer with other people, you need a Portable, External Home Folder. Portable, external drives have come a long way in the past few years. 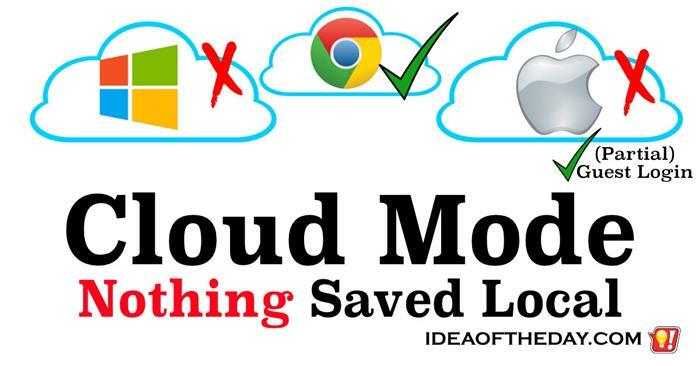 A $25 flash drive can can store hundreds of times more information than the best home PC could store just a few years ago, but most people consider them nothing more than a simple backup device. 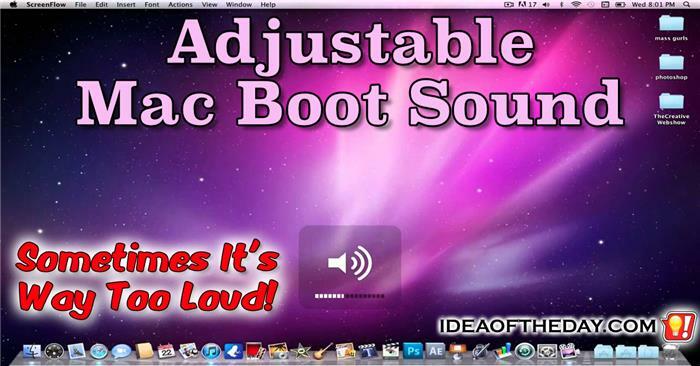 Right now they are completely underutilized by today's desktop operating systems. When you insert one into a typical computer, there isn't an option to use the device for anything more than a place to store a backup. 2 Simple Reasons to Buy a Mac. Windows vs Apple Mac. Why is there even a debate? Ever since I can remember, people have been debating Windows vs Mac. There are people passionate about both sides, but the funny thing is, in my opinion there simply is only one answer that makes sense. Apple wins. There is nothing to debate. Here's why. Rather than run down a long list of reasons why I use a Mac, I can end this debate once and for all by giving just two simple reasons. If you had to chose one of these options, which would you choose? 2. A Cheeseburger AND French Fries. To me, there is no logical choice but option #2. Because you get both. 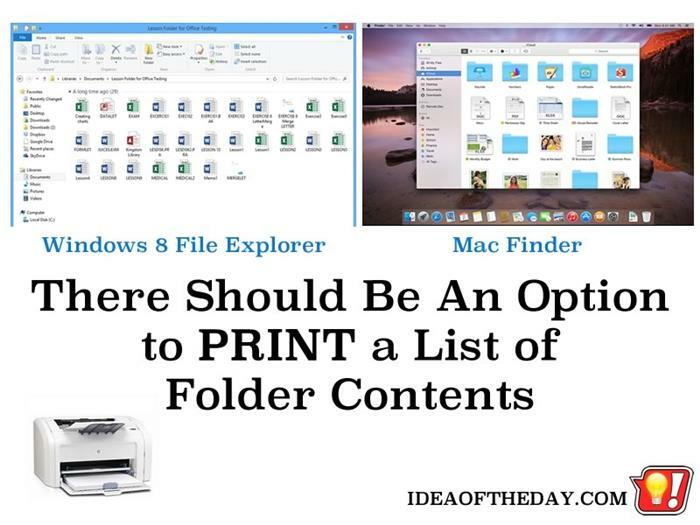 We Should Be Able to PRINT a List of Files in a Folder. Maybe it's me, but I miss the DOS days when you could easily print a list of files in a folder. Let's say you're the kind of person who likes to put things on paper. There's a certain comfort in seeing something on paper that you can sit back in your comfy chair with to review with a bright red market or highlighter. Maybe you're just the kind of person who likes to print a list of the files you've put on a CD, DVD, or other backup media. Whatever the reason, the fact is neither Microsoft or Apple has a "File... Print.." option in their file managers. To me, that's a bit odd. Just about every program that has a File... option, has a Print... option, but somehow they don't think anyone would want a list of their files. This has been driving me crazy for years. I like full sized keyboard with a number pad, but I hate wires. The trouble is, Apple still doesn't make a wireless full sized keyboard. I love the feel of a genuine Apple keyboard. It took a while to get used to, but the slimline design and tactile feedback are perfectly tuned for speed and comfort. So, although I can find third party wireless full sized keyboards, I've patiently waited for Apple to release a wireless full sized keyboard. The trouble is... I've been waiting since 2007. Every time they have a big launch event, one of the first things I do is skip the big news and jump to the accessories page of the Apple website, hoping to finally see a wireless Bluetooth keyboard. Time after time, nothing new.